The Counseling Center offers workshops that teach skills related to stress management, managing thoughts and emotions, mindfulness, and more. See below for a current listing of workshops. When: Mondays, 1:30 ᴘᴍ – 2:00 ᴘᴍ (no meeting during finals week). Feeling frazzled from balancing all the daily demands of life? Mindfulness meditation is a practice that helps reduce stress, anxiety, and depression and promotes health and well-being by cultivating greater emotional awareness. Come for a 30-minute mindful break to start your week. Each drop-in class will begin with a brief introduction to mindfulness followed by an experiential guided meditation practice. 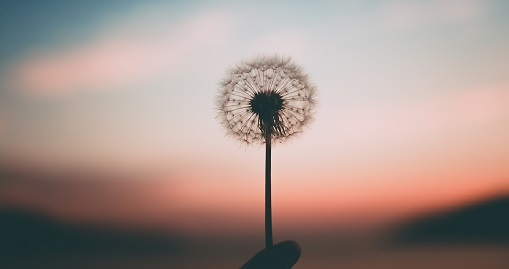 The intention of the practice is to increase the ability to be present, curb your inner critic, and to create greater mental and emotional space by letting go of the things that have been weighing you down in order to stay grounded and centered. Note: This class is open to all registered UW students and no intake appointment is required. Pre-registration is not required, but please arrive on time to not disrupt other students’ practice. Please note that this workshop is not professional counseling. To request disability accommodations for a workshop, contact the Disability Services Office at 206-543-6450 (voice), 206-543-6452 (TTY), 206-685-7264 (fax), or dso@uw.edu, preferably at least 10 days in advance.